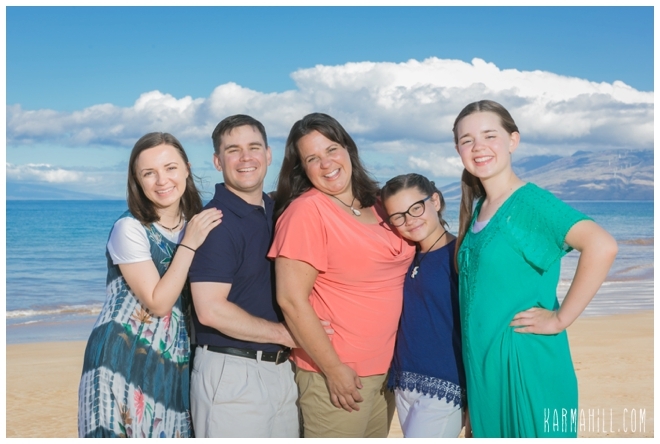 Enjoying some family time together, the Millers left Utah behind for some R&R in paradise. 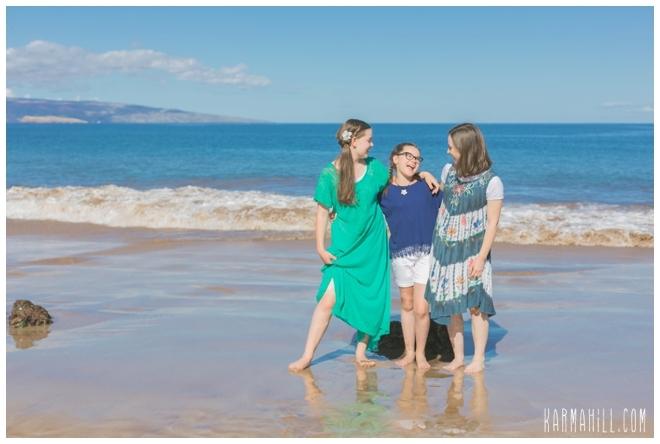 As their oldest daughter prepares for college in the fall, they wanted to take a moment to slow down and celebrate her graduation from high school. 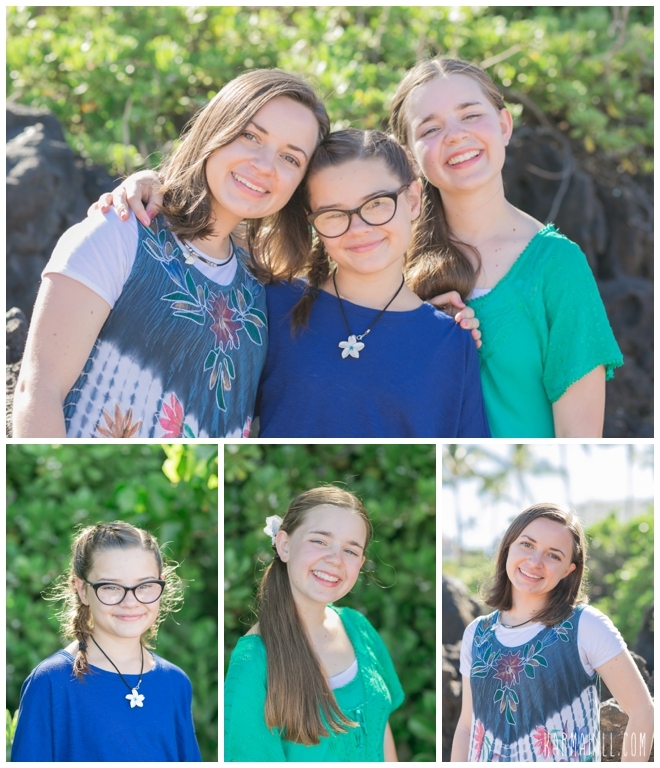 What better way to commemorate this time, and the girls' first trip to the island, than with a Maui Family Portrait to showcase these shining smiles. 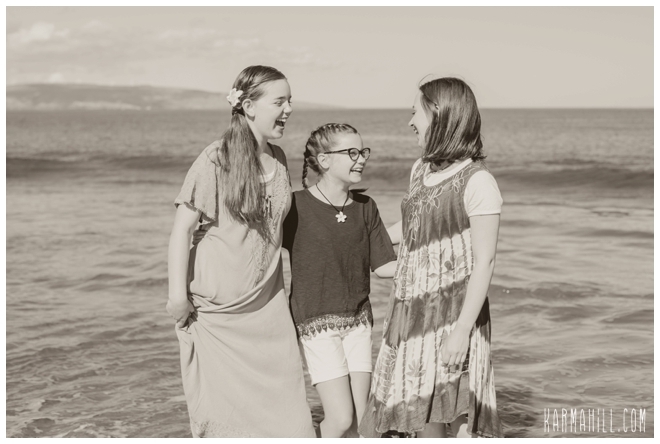 As the girls grow up and head out on their own paths, these precious moments will be worth cherishing forever. 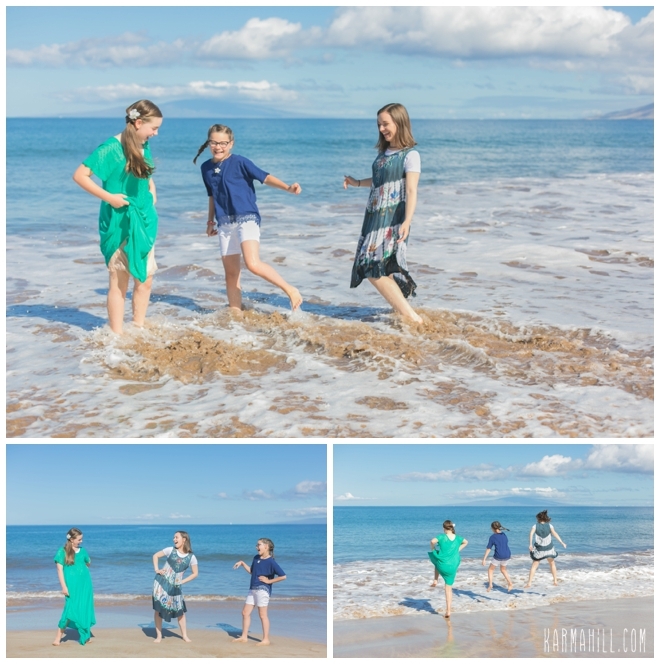 They were blessed with a stunning South Maui morning complete with bright blue hues and soft fluffy clouds. 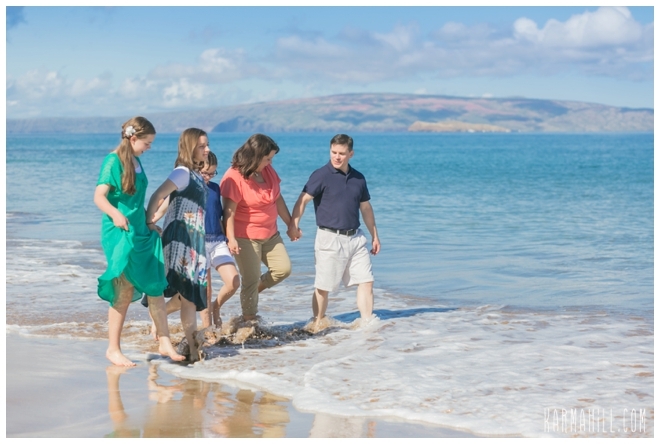 The Miller Family was so sweet and we were so proud to be on hand to capture this memory for them. Thank you, Millers! Warm Aloha!!! 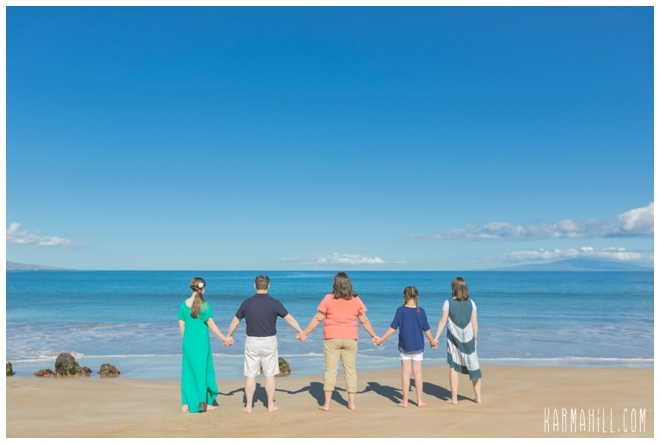 Check out our last Maui family portrait with the Ang family!